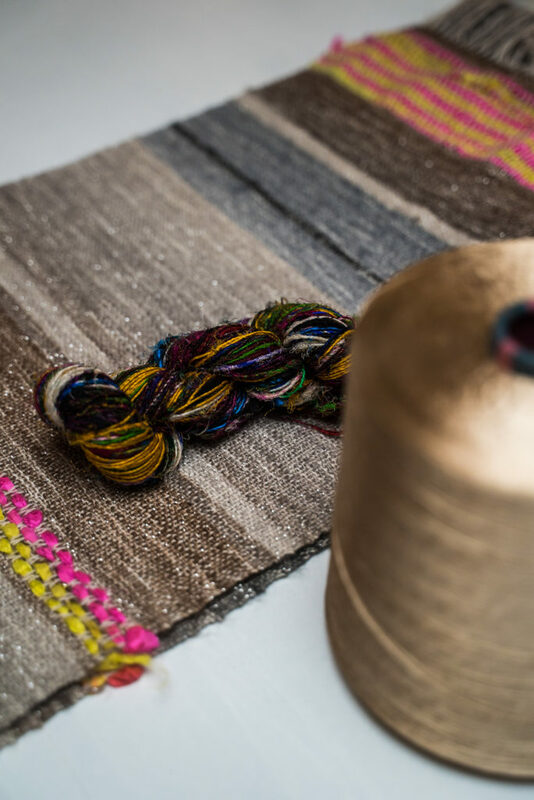 We are so happy to be able to share our weaving skills and creative mood with you and get to know you better. 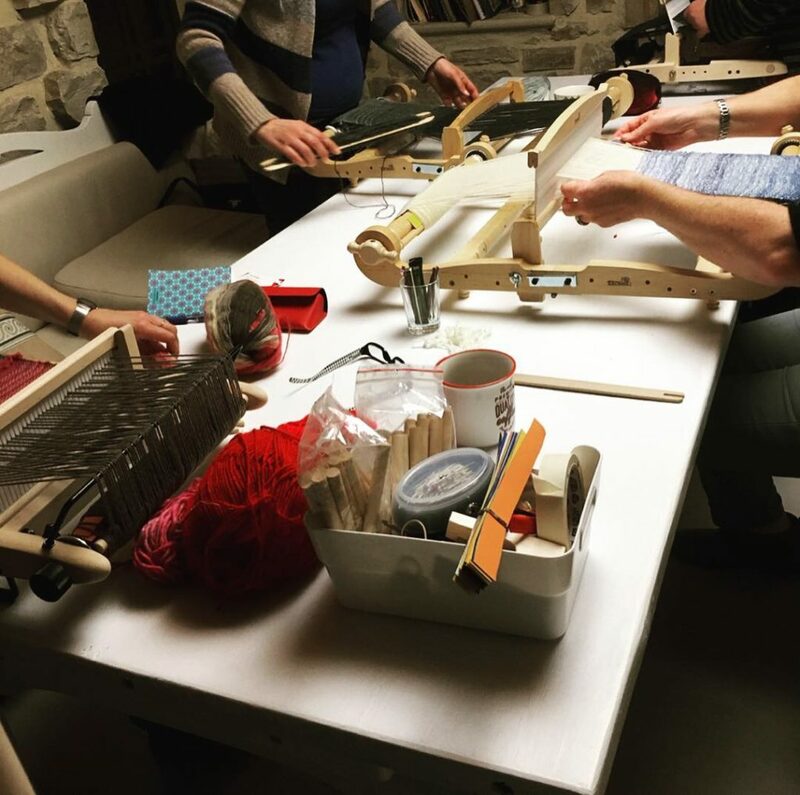 Our weaving studio in Rethymno welcomes new groups of ambitious weavers every week! 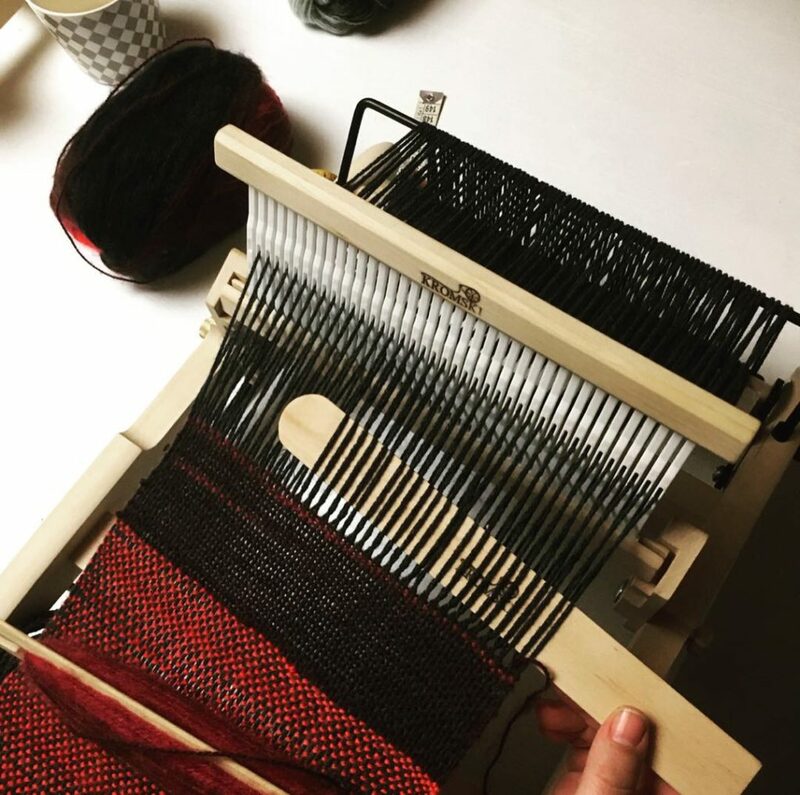 Our workshops are suitable for beginners who want to take their first steps in the vast world of weaving. 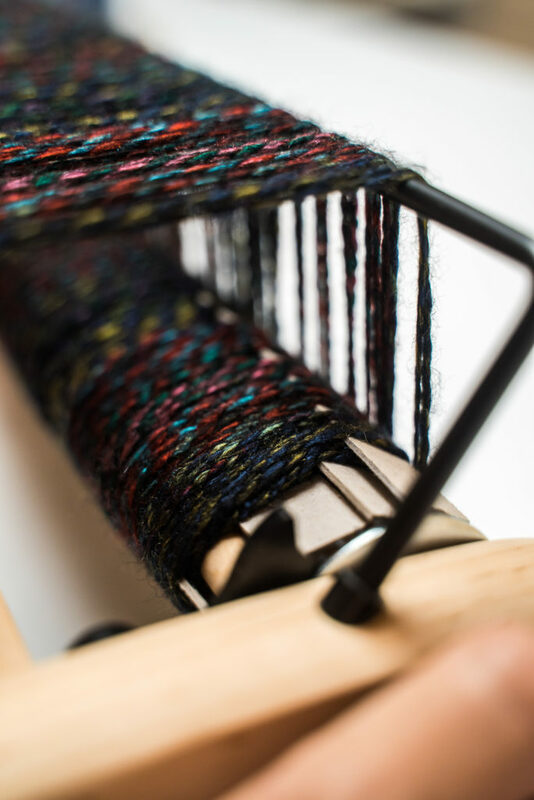 Over the course of a nine-hour class, you’ll plan out your design, choose your yarns (warp and weft) and begin transforming your design into a woven scarf. 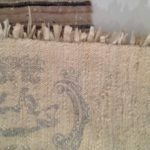 You will learn how to operate a rigid heddle loom, warping, and threading of the loom, hem stitch, plain weave, how to change colors, and several decorative techniques. 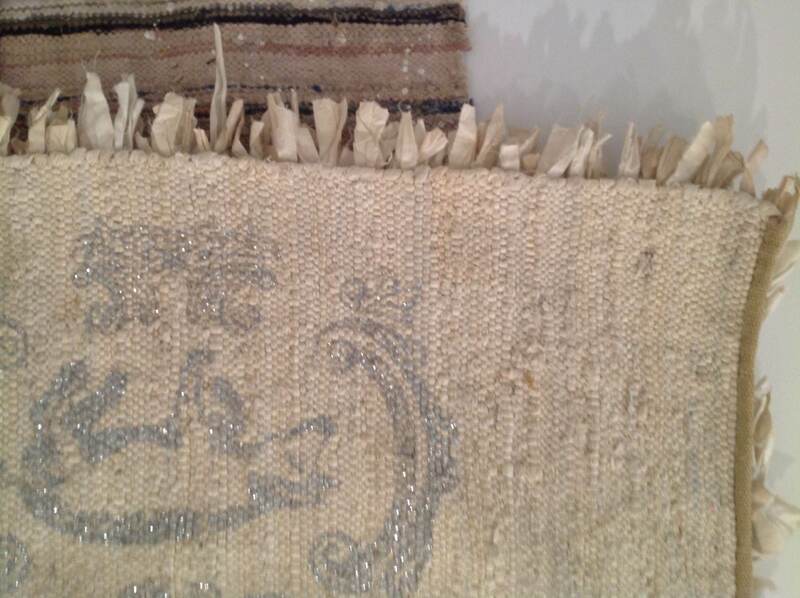 We’ll also cover general weaving principles and how to apply these in your work in the future. 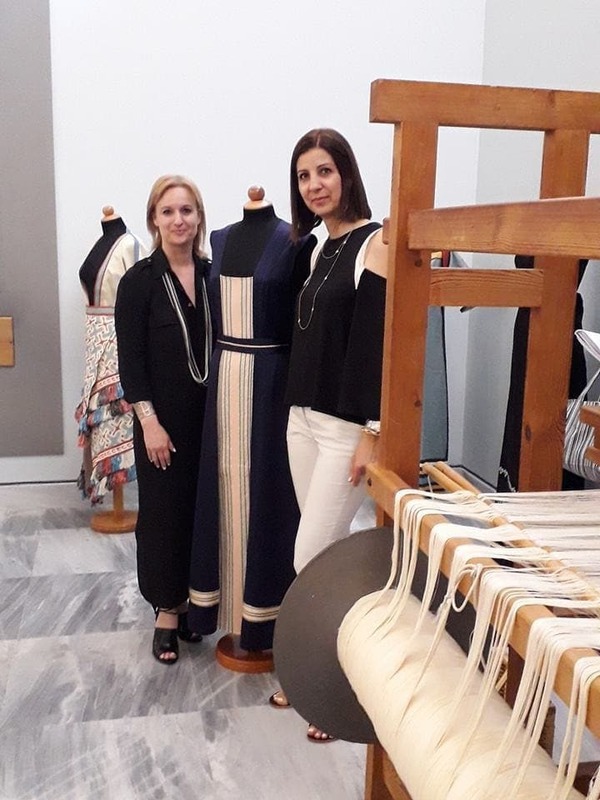 You will leave the workshop with an almost 2m long scarf, entirely woven and decorated by your hands and a lot of inspiration for your future projects. 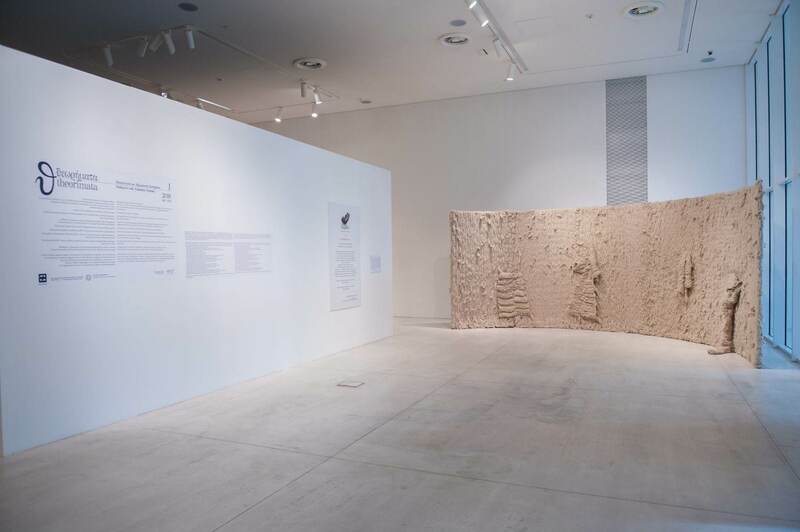 Coffee and cake will be served during the class. 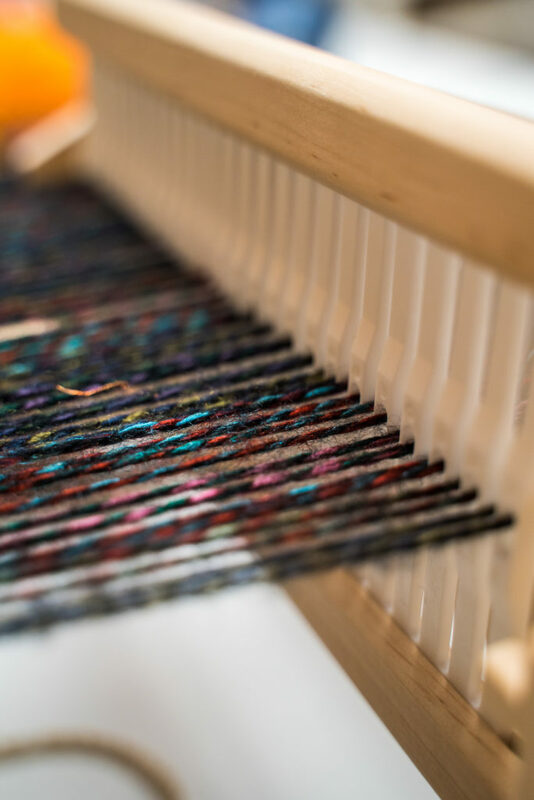 If you wish to take the first steps in the vast world of weaving and express your creativity come and join us! 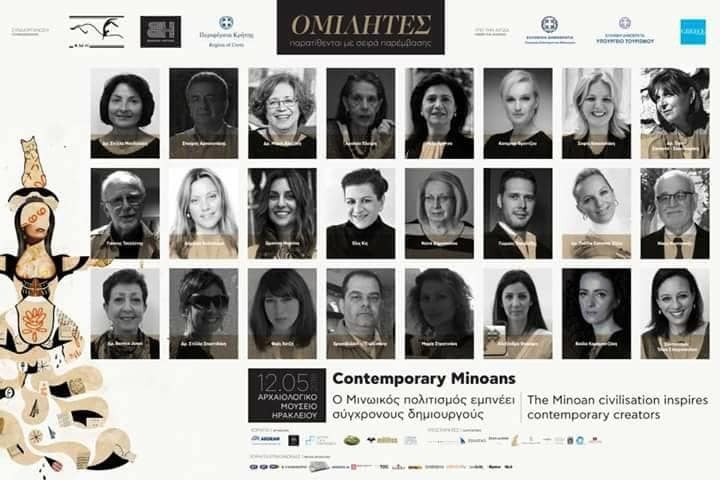 We had the great honor to participate in this important cultural event organized by Branding Heritage. 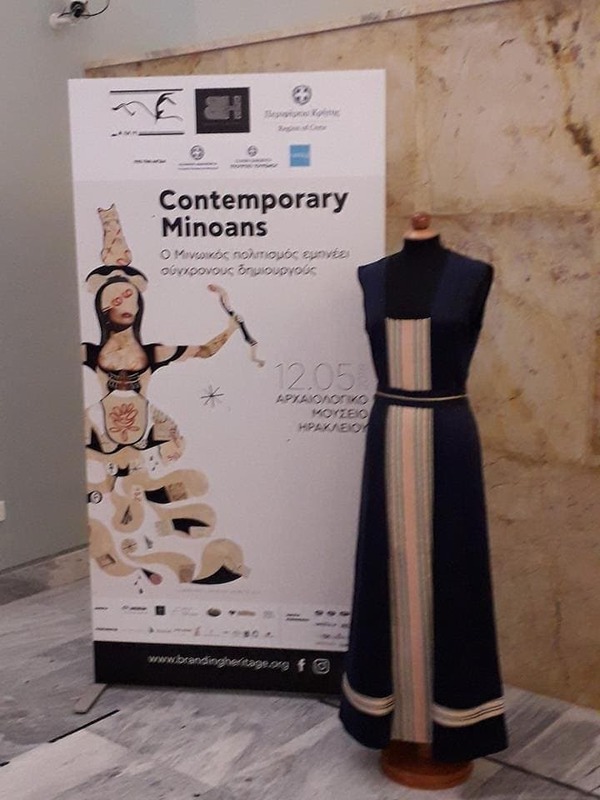 Distinguished designers had the opportunity to create and exhibit garments, jewelry and sandals inspired by the treasures of Minoan culture. 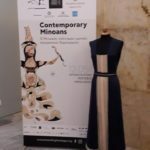 KLOTHO created a unique silk dress decorated with loom weaved details, which will be hosted at the Archaeological Museum of Heraklion until June 12th. 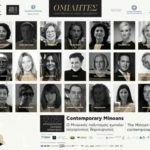 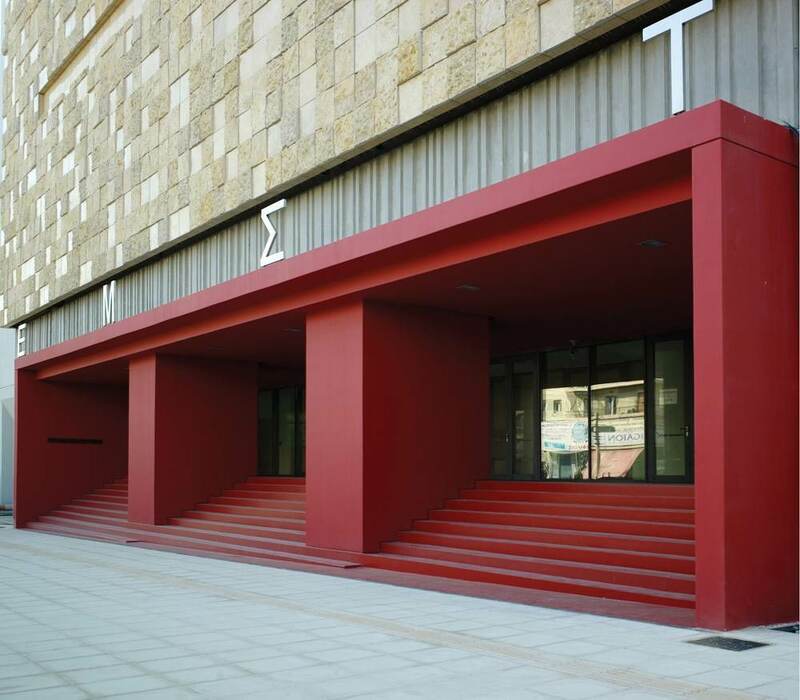 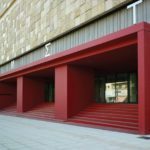 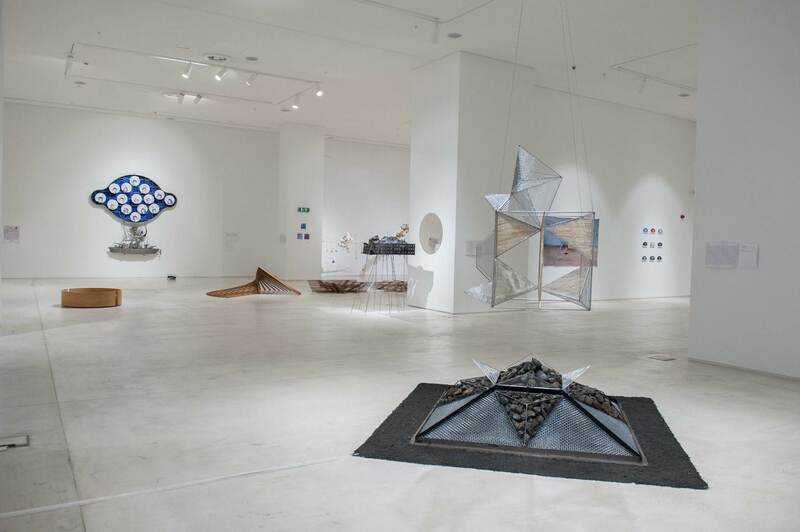 If you find yourself in Athens do not miss “THEORIMATA” an exhibition of modern art at the National Museum of Modern Art. 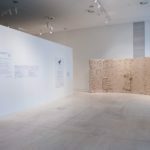 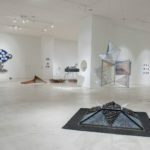 It was really amazing and quite unexpected to find woven items, rugs, and tapestries, exhibited among contemporary pieces of Art and installations proving that weaving is an Art deeply rooted in the past but vigorously gazing at the future.